Tricia joins the Assembly of Geeks for her last episode as co-host. Assembly of Geeks talks the futures of Star Trek and Hunger Games franchises, plus Greg Berlanti. 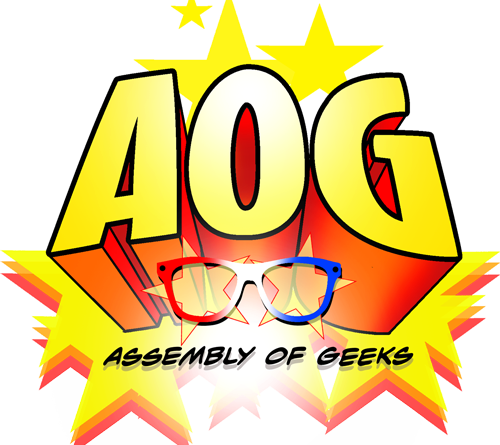 The Assembly of Geeks talks Frozen and The Force Awakens teaser trailer. The latest Assembly of Geeks dives into the Batman documentary “Legend of the Knights” and ponders cancelled Star Wars projects. Assembly of Geek discusses The Flash, movie trailers, and the newly announced title of Star Wars: The Force Awakens. This week’s episode of Assembly of Geeks. Assembly of Geeks tackles darkness in storytelling and FANgirl has feels.